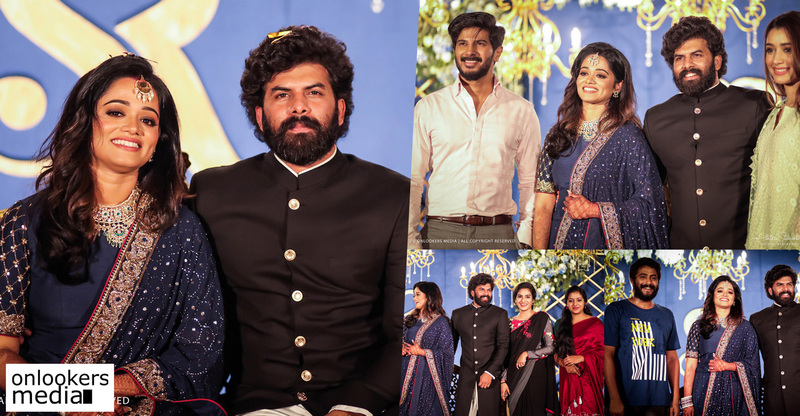 Mammootty allots four months dates for Ameer!! 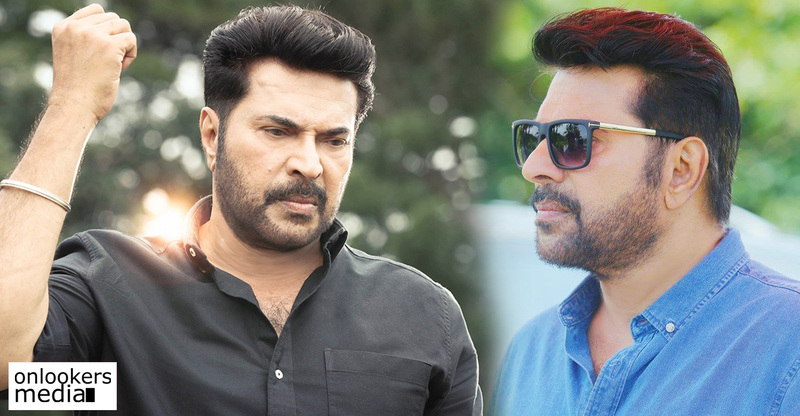 Mammootty had earlier announced that he will be teaming up with director Vinod Vijayan for a big-budget flick titled, ‘Ameer’. Haneef Adeni of ‘The Great Father’ and ‘Abrahaminte Santhathikal’ fame is scripting the movie. 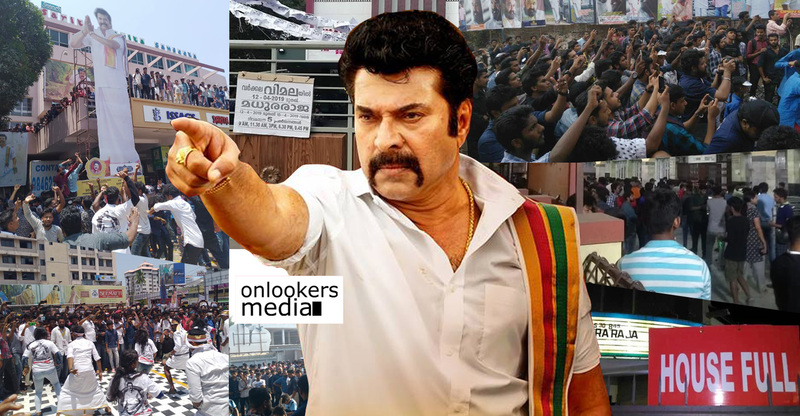 The movie has Mammootty playing the role of an underworld don comes with tbe tagline ‘confessions of a don’. 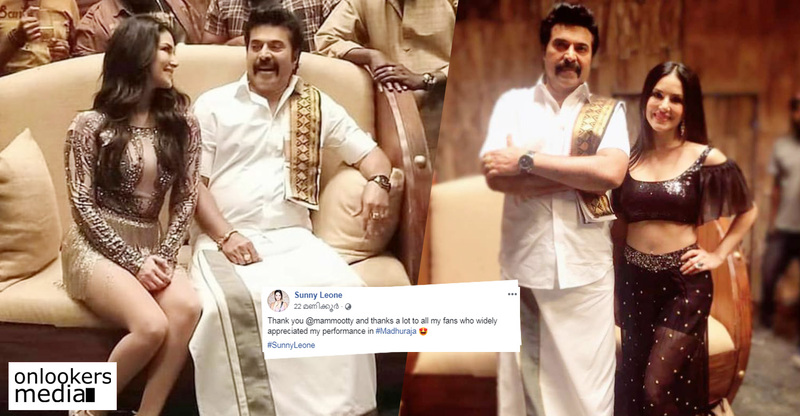 As per latest reports, the movie will start rolling in April and Mammootty has allotted around four months dates from his busy schedule. 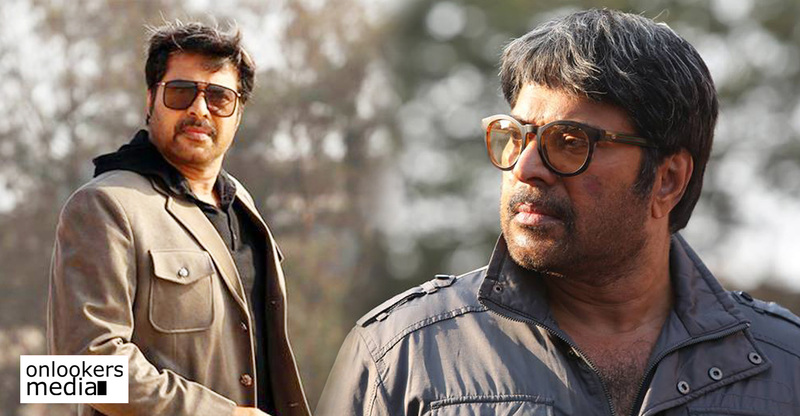 ‘Ameer’ will have Mammootty appearing in multiple looks. If reports are to believed, the movie will be made on a massive budget of over Rs 40 crores. 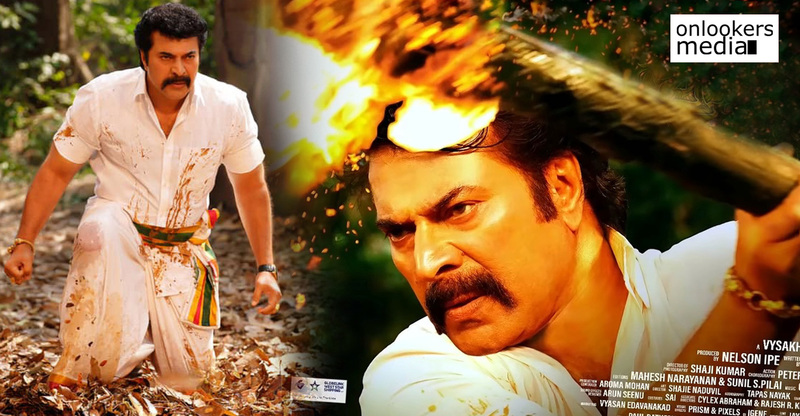 It is shaping up as one of the biggest movies in the veteran star’s career in terms of budget. 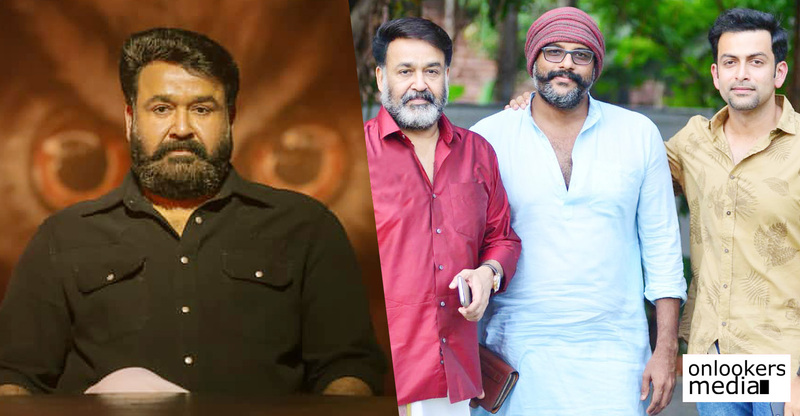 The makers have planned to shoot the movie extensively in Dubai. 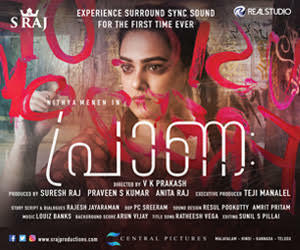 ‘Ameer’ has Gopi Sunder handling the music department. 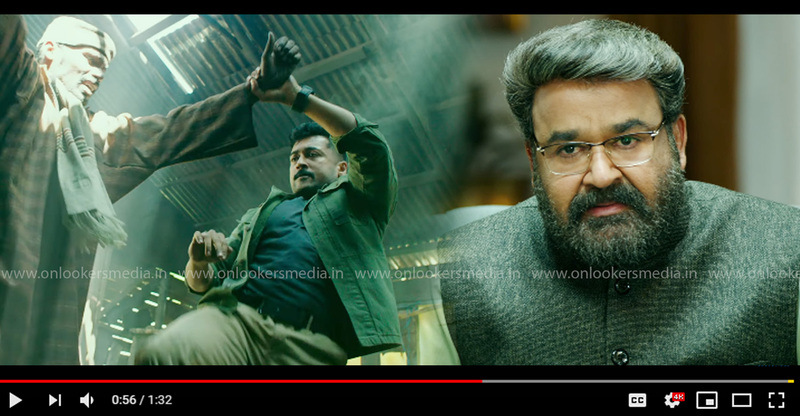 Some other leading technicians from the industry will be associated with the movie. An official announcement with details regarding the full cast and crew members will be made shortly. The movie will be produced by Sreelekshmi R and Shankar Raj R. Bhupen Tacho and Jeethu Goghi are the co-producers.